Last week, Forbes published an article telling us what we San Diegans already know—San Diego is the best place to launch a startup in 2014! 1. Small business as a percentage of total business. 2. Percentage of small businesses that accept credit cards. 3. Percentage of small businesses in high growth industries. 4. Percentage of small businesses with Facebook pages and websites. 5. Percentage of businesses with online reviews. 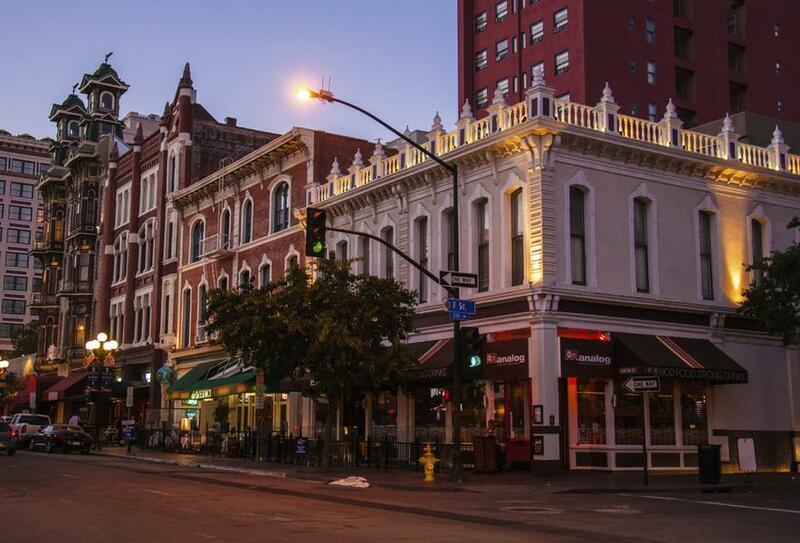 It's not surprising that San Diego would be named best startup city in America this year. The study found our home base metropolis in the top five of nearly every category, with a heavy concentration in high growth industries (software like ours included! ), as well as a high likelihood of accepting credit cards (in part due to our friends Square and Paypal Here!). By the way, can you feel how proud we are? Our local startup community is a supportive and thriving one thanks to organizations like Evonexus, StartUp San Diego, CONNECT, Geek Girl Camp, startup weekends and various Meetup groups. In our own office, we share vital resources (and vital beers) with companies like TapHunter, Embarke and Membright, among others. In the startup community, we love helping each other work through challenges as well as celebrating those little wins. This win feels like a big one for all of us—we're so excited that our city has been recognized in this way and we'd love to see more entrepreneurs join us out here in sunny San Diego. What are some of the advantages and disadvantages for startups and small businesses in your community? Let us know in the comments!